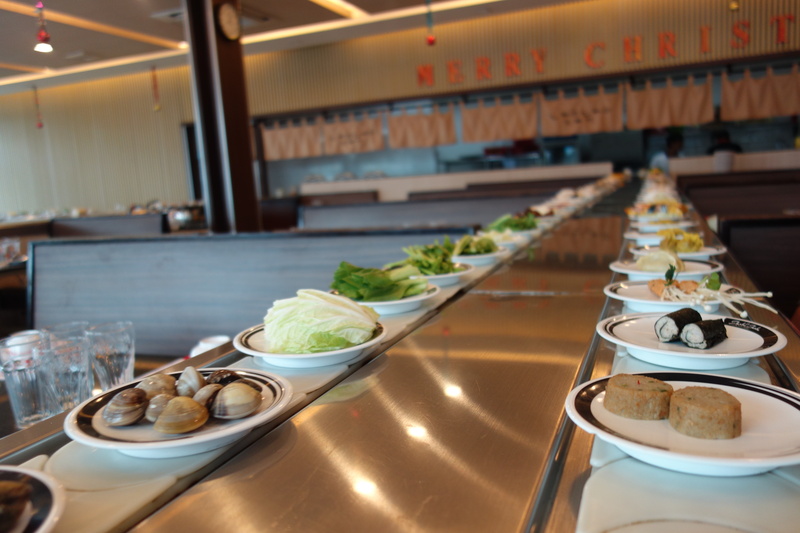 Here comes the hot pot train!! Choo Choo! All aboard for Obesitytown!